12% aged in Foudres, a first! The marine influence that follows the Russian River inland from the Pacific coast is a powerful attribute of this region. The fog helps keep nights cool and offers vines a break from daytime temperatures. 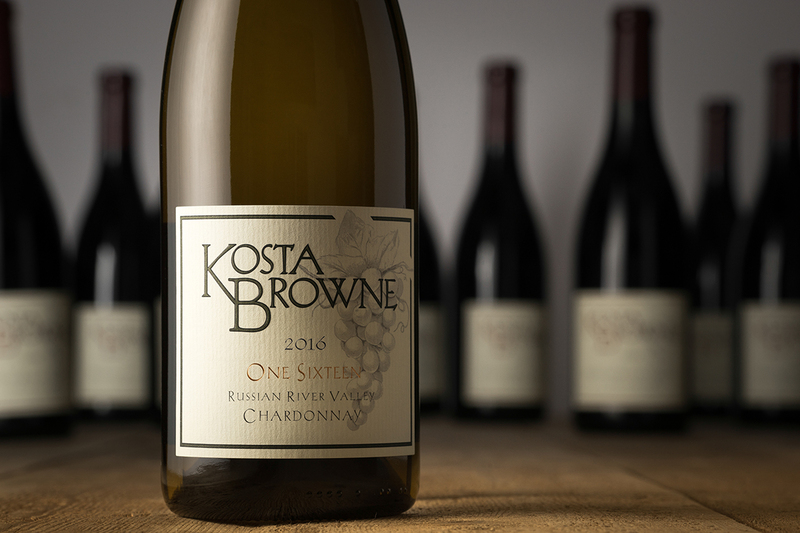 The famous Chardonnay vineyards that we work with for this wine are from the coolest parts of the Russian River Valley. Here, fruit is allowed to mature gracefully on the vine, which we find offers us more intensely focused flavors and generous natural acidity. This vintage, we sought more freshness and focus through the use of concrete to age an increased percentage of the finished wine. We feel this allows certain vineyards to show more of their true character so that the finished wines preserve more of their charm. Every grape hits Hwy 116 to get here. Sourced from a variety of special vineyards: Charles Ranch, El Diablo, Heintz, Keefer Ranch, Laguna Valdez, Ritchie, Rued, Zio Tony. Nose: Meyer lemon with hints of honeycomb and orange blossom. Oyster shell, wet stone with a kiss of struck flint. Mouth: Rich with acidity and elegance. Textural with an everlasting finish.